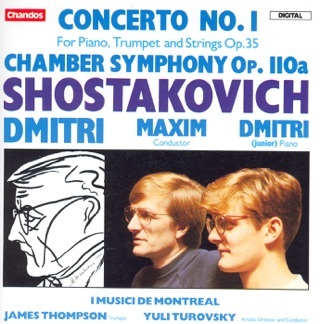 Shostakovich: Piano Concerto No. 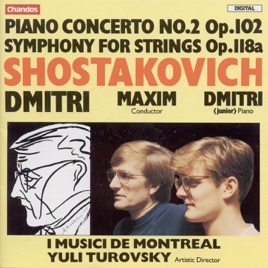 2 - Symphony for Strings (arr. 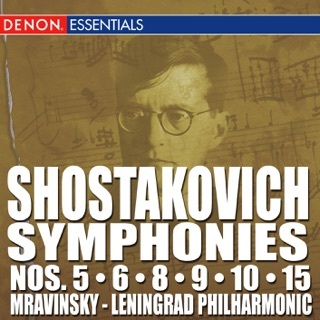 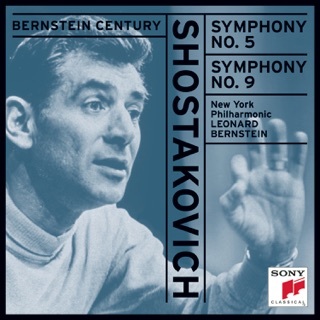 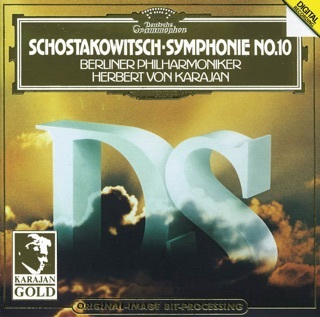 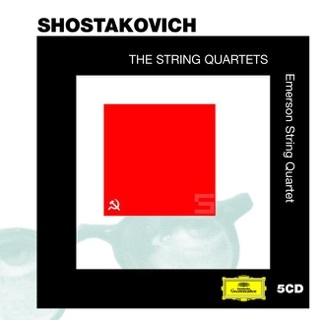 By R. Barshai) Dimitry Shostakovich, Jr.
More By Dimitry Shostakovich, Jr.
Shostakovich: Symphonies Nos. 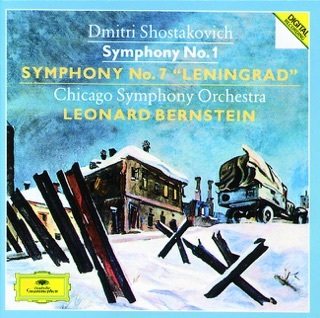 1 & 7 "Leningrad"